What do you do after a truck accident in Richmond Hill? Call a lawyer. Any accident involving a motor vehicle is unfortunate, but truck accidents can be even more distressing for both the truck operator and/or the accident victim. It is hard to think straight in the stressful aftermath of an accident, but, your first steps after the incident are the most important. Step one should be ensure that any of your immediate medical needs are taken care of through emergency medical services. Your next step should be to call a truck lawyer in Richmond Hill. At Michelle Linka Law we have the knowledge and expertise you need to represent you after a truck accident. We are a law services organization that offers supportive truck accident lawyers in Richmond Hill that will help you recover the compensation you deserve as a results of the accident. 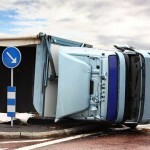 Why contact Michelle Linka Law after a truck accident in Richmond Hill? At Michelle Linka Law we have represented hundreds of clients in personal injury cases, many of them involving truck accidents. We are committed to supporting you throughout the recovery process. It is important that you contact us as soon as possible after you have had a truck accident in Richmond Hill. Our law firm can work with you to protect and help you understand your rights and we will work to maximize your compensation. You will not pay any legal fees unless we recover money for you. As a result of an accident many victims do not think about the insurance claim or legal processes because they are frightened or are focusing on recovering physical and emotionally from the accident. 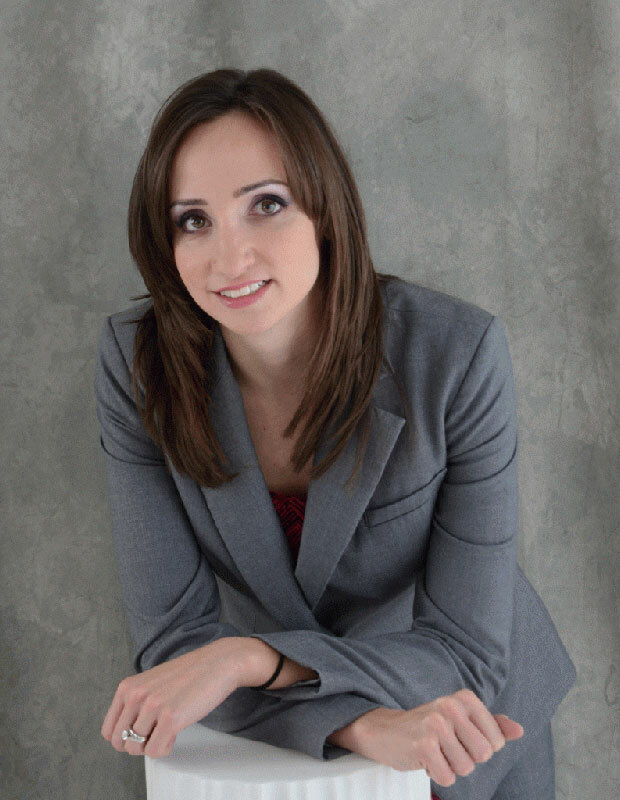 Let the experts at Michelle Linka Law advocate for you and help you navigate the legal and insurance system. We keep your best interests in mind at all times. Contact us today at 416-477-7288 for a free consultation.